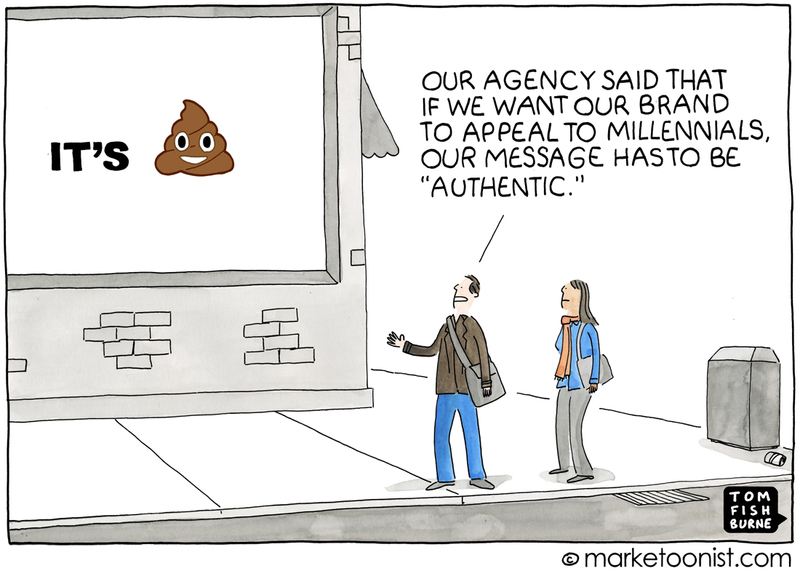 In the advertising world "authenticity" has become one of the most dominant buzzwords. Marketers work hard to promote their brands but fail most of the times. What could be a possible reason behind this failure? Is it because consumers hate your brand? No, not really. Then? May be they didn’t love your advertising. Point taken; people are tired of ads specially the ones that interrupt what they are doing. They hate to be interrupted; it is ideal to engage them when they are in the consumer mode and in the mindset the listen to a brand’s messaging. There is another strong reason for why advertising fails to engage. It is because of the lack of authenticity. Consumers expect the brands that they see or use every day to be transparent in their communication. In the advertising world “authenticity” has become one of the most dominant buzzwords. Communicating the right message at the right time is what matters for successful advertising. Be it communicating via Brand Films, TVCs, Instagram pictures, Slide Share decks, or Facebook posts; one needs to understand that there is a difference between storytelling and telling stories. Over the decades, advertising has earned a somewhat negative reputation. From its origins of providing information to consumers about products and services, consumers believe it has transformed into manipulation-tossing machine. People have started to believe the ad world as flashy over truthful. We are in an age where consumers enjoy unprecedented empowerment. For them, reality of products and services is just a click away for they know what Google search can give and Twitter can do. Due to such strong reasons, the marketers have no other option but to be “authentic.” It is a brand’s decision to tell a story the way it suits its brand image – one must make sure that at the heart of every story there should be authenticity. Because in due course, faux-thenticity exposes itself, and ultimately brands are accused of faking it at the start. Authenticity is not a thing that a brand talks about; instead it is that a brand shows by revealing what it does.